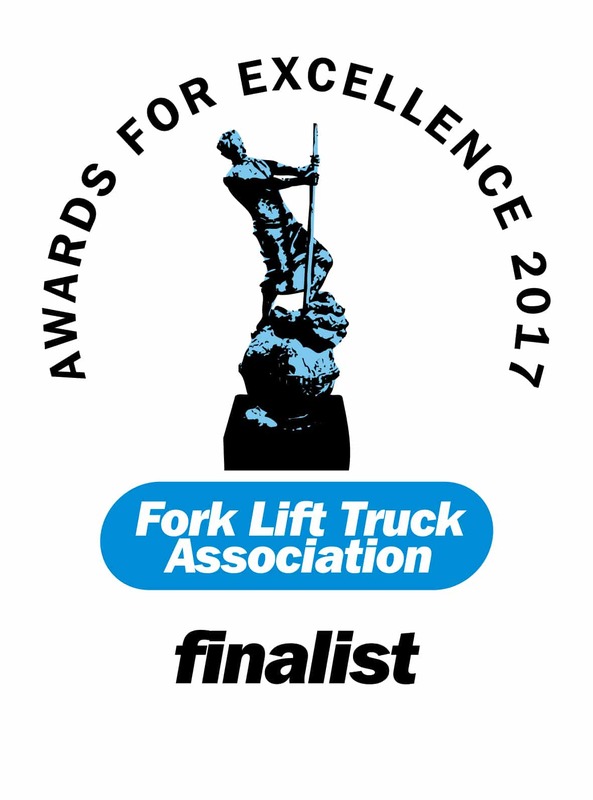 Doosan is delighted to announce that it has once again been nominated for the FLTA 2017 Awards for Safety. Doosan has already won 4 of the FLTA’s coveted Awards in the Safety category, and continues to show its ceaseless commitment to the safety of its customers, operators and those who work near their forklifts and have now unveiled a brand new first for the industry. The latest electric forklifts – the new 7-series from Doosan – are all fitted with an innovative safety system as standard, which will undoubtedly see a reduction in accidents and potential accidents. The Automatic Electric Parking Brake ensures that if an operator gets off the truck without applying the handbrake, or doesn’t apply it fully, the machine will not roll away at all. Even if the truck is left on a ramp or hill, the machine will not roll away due to the electro-magnetic brakes being applied as soon as the operator depresses the accelerator pedal or leaves the seat. This brand new system replaces the previous mechanical hand brake systems removing the need for service adjustments, whilst eliminating the risk of handbrake failures and human error. 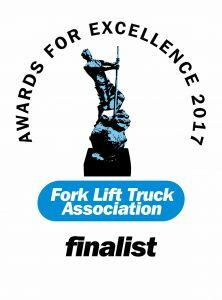 “We are delighted by the industry recognition of our continued focus on safety and look forward to the 4th March 2017 when the winners of the FLTA Awards will be announced”, comments Paul Watson, Doosan UK Sales Director.